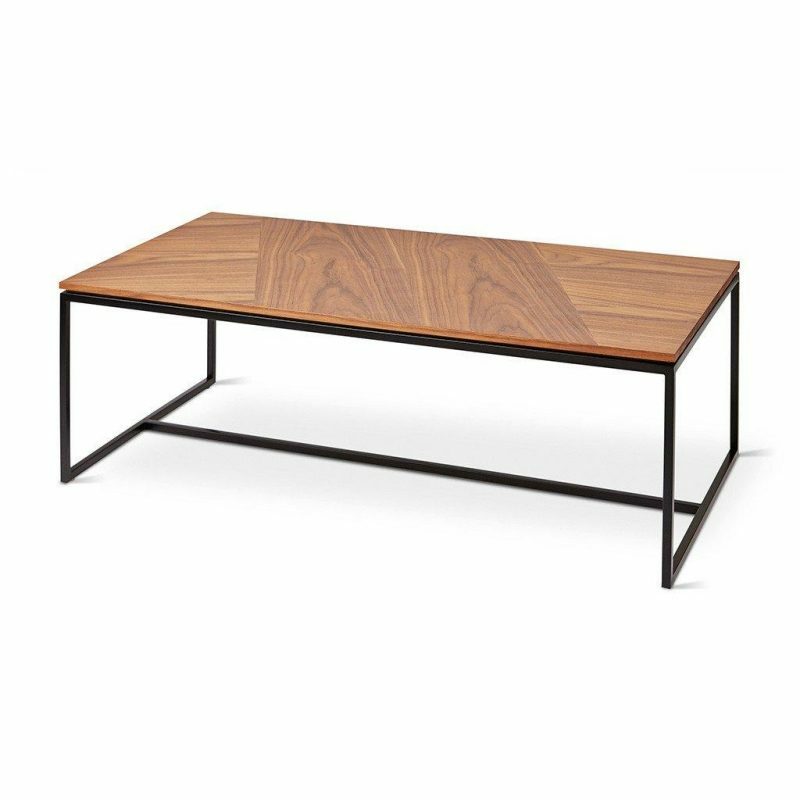 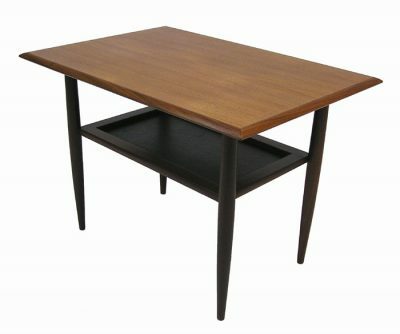 The Tobias Coffee Table by Gus* Modern is a minimalist geometric accent piece well suited for modern spaces. 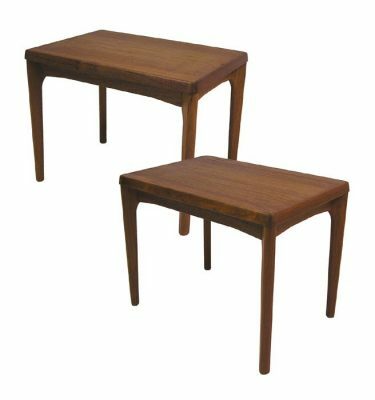 Features a beautifully grained rectangular walnut veneer top set on a slim solid steel base and fitted with bumpers to protect hardwood flooring. 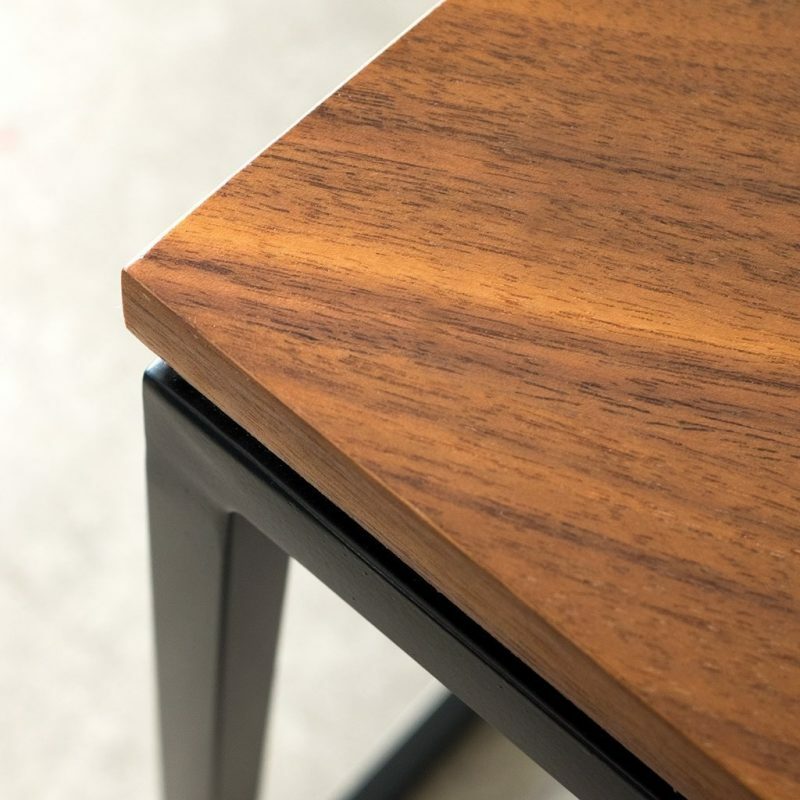 The subtle reveal along the tables edge creates the illusion of a floating top. 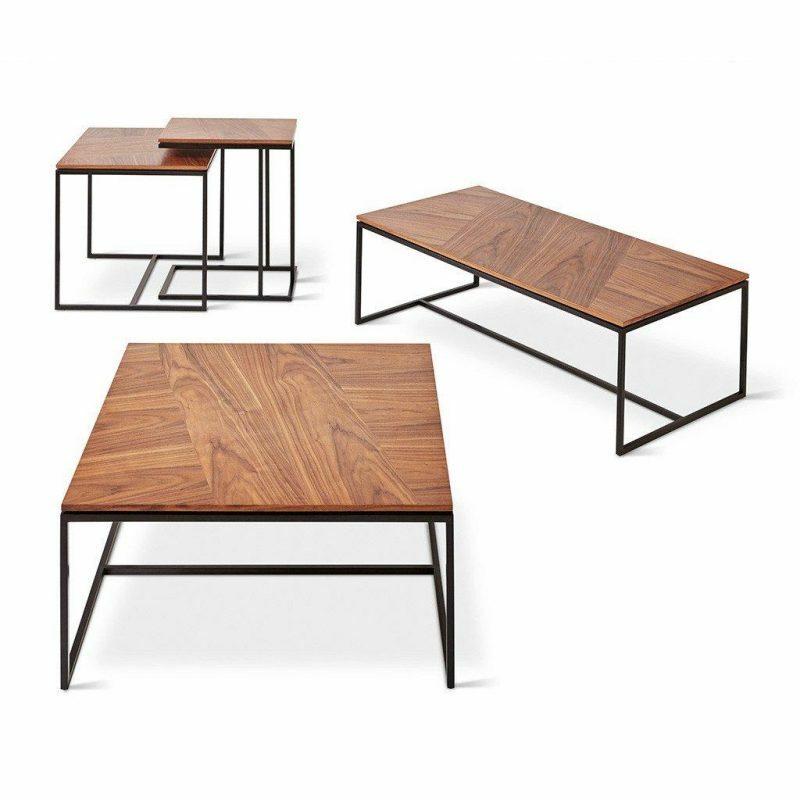 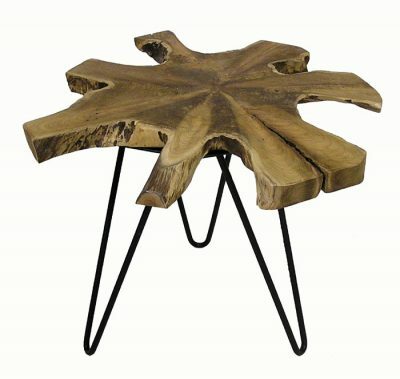 Pairs well with the other members of the Tobias Series of furnishings by Gus* Modern. 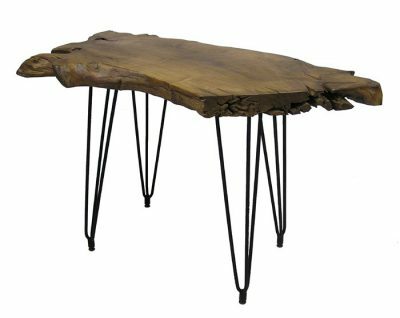 Dimensions: 44" Long x 22" Wide x 14" High.